86motoring – by eight-six enthusiasts, for eight-six enthusiasts. What do you think of the 2017 #Toyota86? MAJOR ANNOUNCEMENT: 86motoring Looking For Test Cars! 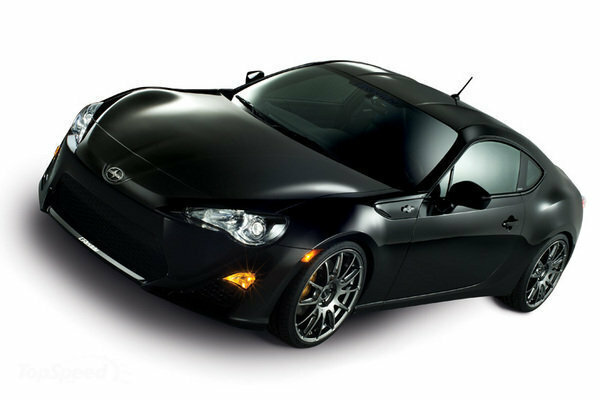 86motoring is looking for a handful of FR-S / BRZ cars for some pulley testing projects this fall! If interested, please email info@86motoring.com with a few photos of your car and a brief history. Please include your address and phone number. If selected, you would receive a brand new lightweight pulley kit at 1/2 the MSRP.